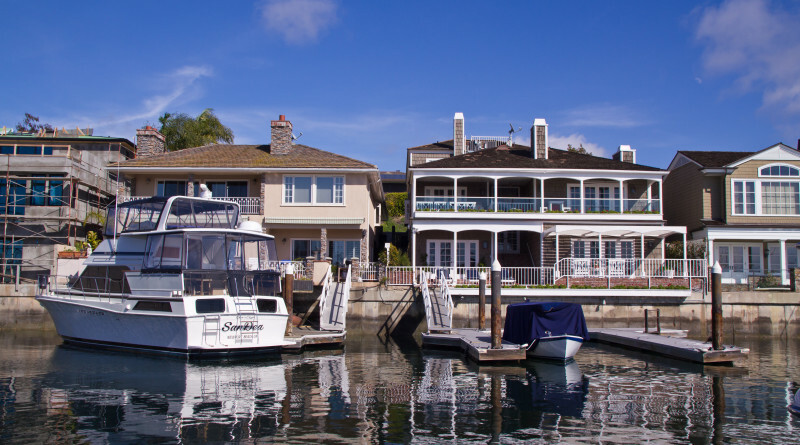 Waterfront design standards have been updated and are now more flexible in Newport Harbor. NEWPORT BEACH ― Waterside construction parameters have been revised for Newport Harbor. Rules to rebuild a dock, bulkhead or pier have become more streamlined and provide for more exceptions. An amendment now allows a waiver for certain situations. If dock owners have a valid reason along with engineering analysis as to why a dock cannot be built to the required standard, a waiver can be requested and possibly be approved. The revised guidelines also allow for more flexibility with regards to dock construction. Those building or rebuilding a dock can now increase the length of the finger floats with the corresponding width. The standard pile cutoff type has been decreased from +13.0 feet to +12.0 feet. “What this means in layman terms is that the pile that you put on your dock will not stick out and will not poke you,” Harbor Resource Manager Chris Miller stated at the Feb. 8 Newport Beach Harbor Commission meeting. “The standardize pile penetration of how deep you embed your piles under water shall not be less than 15 feet. Before it used to be 15 feet, and then there was a 3 feet extra precautionary embedment. It’s making the piles too long to handle,” Miller continued. The standard will be kept at 15 feet. Meanwhile the standard seawall height is being increased from +9 feet to +10 feet. Since the standards have been updated, there is more flexibility for the design and layout of waterside projects in Newport Beach. Input from the community (which included dock owners, dock builders, engineers, city plan engineers and staff) helped to improve and revise the dock standards. Homeowners will benefit from these provisions as well as the harbor. “As they put smaller piles in or fewer piles in, there will be less adverse affect on the bottom of the bay. Furthermore with narrower fingers and docks, there will be less shading on the bottom of the bay, so there really is an overall improvement to the ecosystem,” Miller concluded. The entire document for the “Waterfront Project Guidelines and Standards” for both commercial and residential facilities in Newport Beach is available online at bit.ly/2lCnlez.